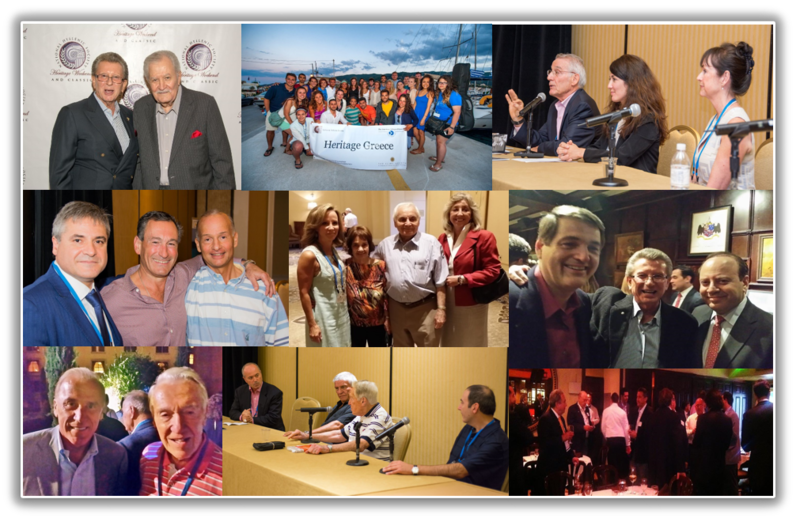 The National Hellenic Society is an organization established to create a lasting network of Greek Americans that will preserve our heritage through the sponsorship and initiation of programs that support our Hellenic culture, benefit our members and their families, and honor our ancestors. NHS members represent accomplished men and women in our community and membership is solely by invitation. The NHS has a presence in the Bay Area, Boston, Chicago, Washington, DC, Los Angeles, New York, Philadelphia, San Diego, and the Southeast.